What we put on our bodies is just as important as what we put into our bodies. 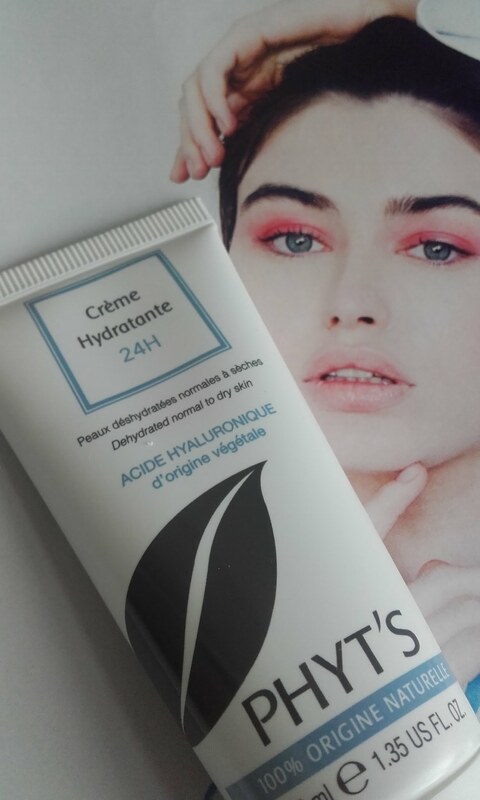 Mainstream beauty products are made from chemical substances, or from ingredients that, despite originating from plant, have been chemically changed. These harmful chemicals and toxins can potentially cause harm to our health over time as they are absorbed straight into the bloodstream once they touch the skin. Organic beauty products contain ingredients taken from non-genetically modified plants. These products do not use any artificial pesticides, fertilisers or any other toxic synthetic matter. 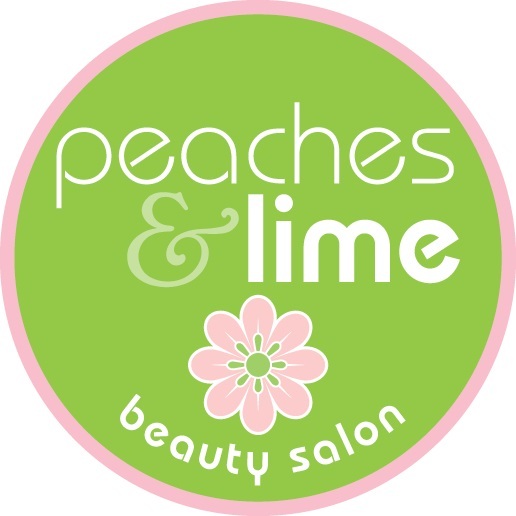 The ingredients used in organic beauty products are extracted and processed naturally. 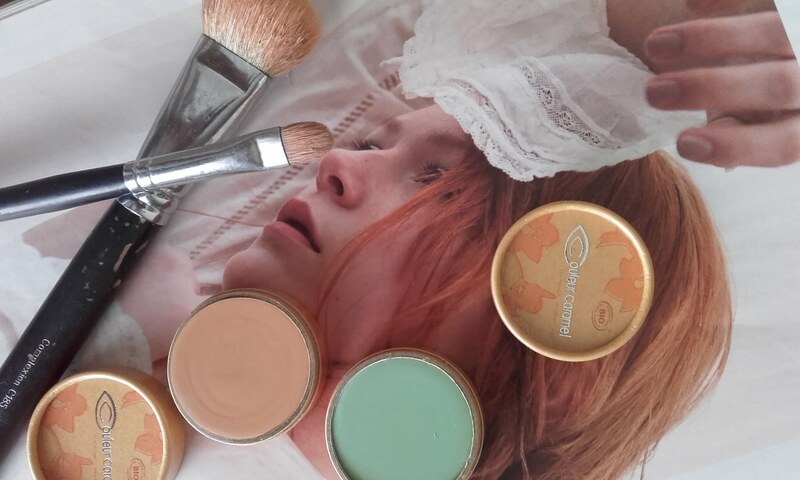 Couleur Caramel is an organic and natural makeup brand that takes care of your skin, whilst respecting the environment, and offers you the choice of using 100% plant and mineral based cosmetics for a healthy, perfect complexion. Sometimes mainstream beauty products can leave our skin feeling heavy, and dry .If you experience sensitive skin you can hugely benefit from organic beauty products that contain high quality ingredients that won't aggravate the skin. What we put on our bodies is just as important as what we put into our bodies. If we are not willing to put harmful toxins into our body why should we put them on our skin when they are going to be absorbed into our bloodstream? 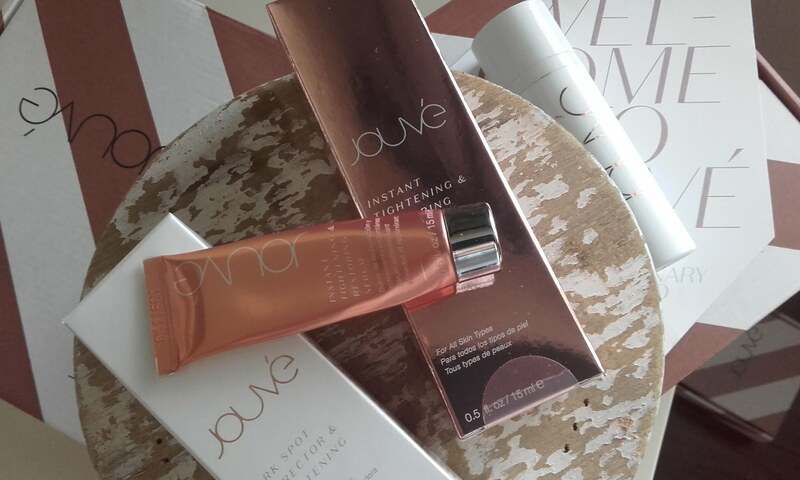 Jouvé offers toxin, chemical and preservative free skincare products that are made with safe, pure, natural and effective ingredients sourced worldwide. Its revolutionary formula offers better results than botox. Organic skincare products that are made with pure, natural and superior ingredients which cleanse, tone, exfoliate and moisturize the skin resulting in better overall results than mainstream beauty products. As organic beauty products continue to move into the mainstream market, these products are becoming more widely available to the consumer. If we examine the shelves in supermarkets, pharmacies and some beauty salons, we will find an organic variety of the particular product you are looking for. Tescos now even have Holland and Barrett with more natural alternatives which is fantastic to see. Organic beauty products are also made available online. PHYT’S natural skincare products are certified Ecocert BIO, 100% natural and organic, environmentally friendly and never tested on animals. Special care is needed to ensure you see a certified organic stamp mark on the product as companies can fool you into thinking it's organic when it's not. From my experience researching organic beauty I found that the price is actually more affordable than mainstream products as you are not paying a high price for companies to market the product. Organic beauty companies train you to educate you on the importance of choosing natural alternatives and why this option is better for you. 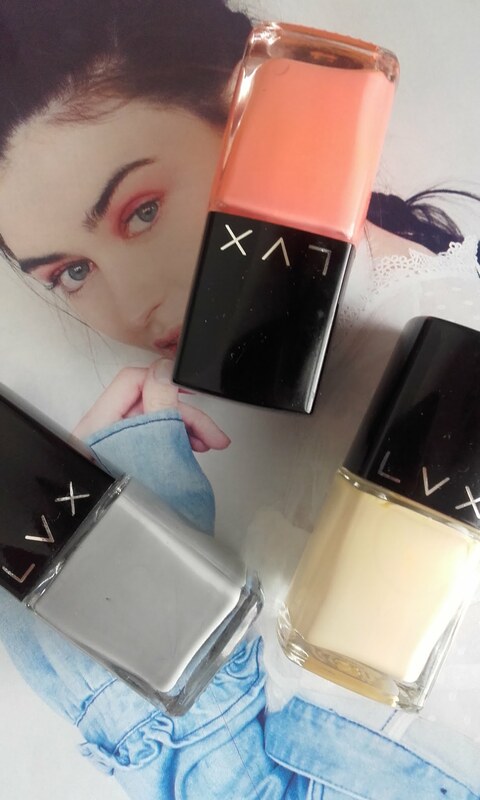 LVX nail polish is eco-friendly, 7-free, vegan, gluten & cruelty free offering products with smooth and creamy, ultra pigmented, super glossy and longwearing finish. By choosing beauty products that are 100% organic, toxic free, chemical and preservative free, we are taking care of our skin as well as the inside of our body, making us feel better in own skin, which is what beauty is all about.How we feel.